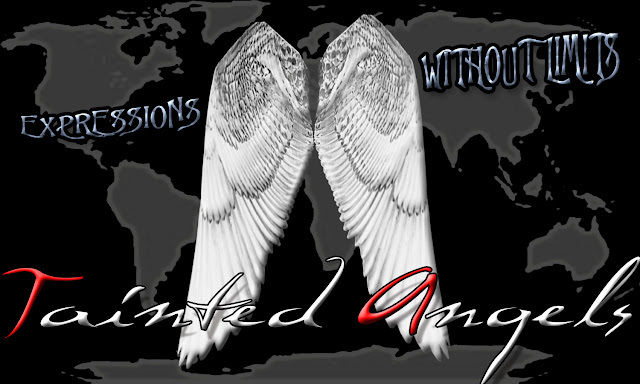 Once again the Tainted Angels are here for more information and updates in our entertainment industry. 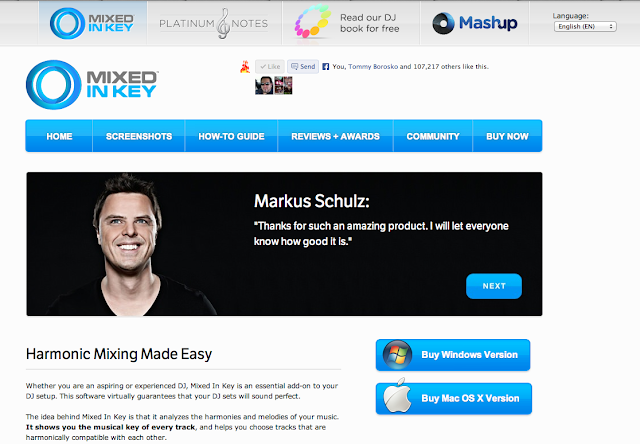 In this post, we will talk about an amazing tool and site called the Mixed In key. This is a crazy tool for those of you who love to mix and perform live. 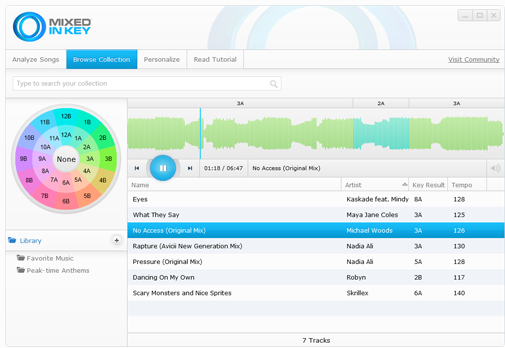 This is what Mixed In key is all about - it analyzes the harmonies and melodies of your music. 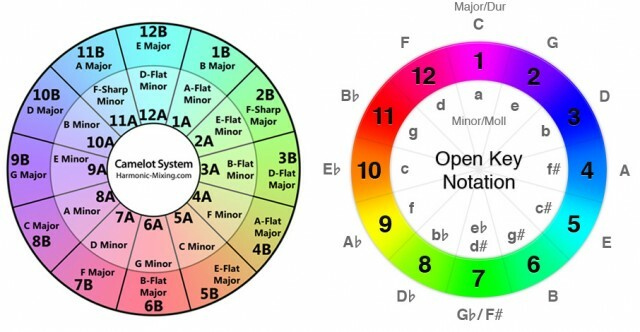 It shows you the musical key of every track, and helps you choose tracks that are harmonically compatible with each other (mixedinkey.com, 2013). Now, wouldn’t you love to be able to do this every time and amaze your fans and friends with smooth transitions, performances, and productions? .... I do!!! 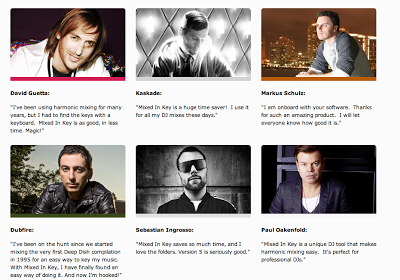 It is such an incredible tool that the Top DJs and EDM producers in the industry have been using it for years. Artists like: David Guetta, Kaskade, Dubfire, Sebastian Ingrosso, Markus Schulz and many others keep it in their must have tool kits. The program is compatible with Tracktor, Ableton Live, Serato, Pioneer CDJs, and lots of other DJ applications. So, what are you waiting for to try it? We cannot remember many things, especially when we are caught up in the ecliptic moments of creation. 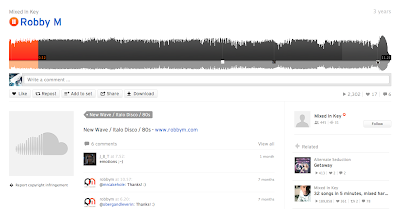 Mix from the Past 80's Style. Harmonics will flow like waterfalls through your PA system and your audience will be in such ecstasy with your flow… Can you imagine that? The Angels are constantly looking for that little tool that will expand your skills and love for the arts and we can say that applications, plugins, and programs like this on can bring new and broader horizons for our creative minds. 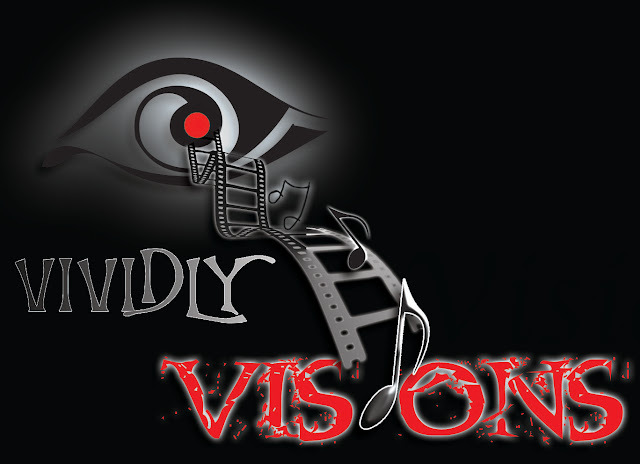 Tainted Angels will keep bringing more and more information and reviews to all of you, we love the arts and we love the entertainment industry, so we fuse them all here…. First of all, thank you for posting helpful, interesting and knowledgeable professional articles. I'm really interested in Mixed In Key after reading your post. It is essential information for someone who wants to do mix or DJ, but doesn’t have strong music theory knowledge. It was easy to read and well organized with related images. Also, I could keep my interest because of your short and clear sentences and paragraphs. Thanks again and I’ll look forward to read your new post.